Nifty50 reclaims 11,000 levels. Will the up move sustain? In January 2015, the Supreme Court had in a judgment held that the RBI could not withhold information under the pretext of 'fiduciary relations' with banks. “The RBI has no legal duty to maximise the benefit of any public sector or private sector bank, and thus there is no relationship of ‘trust’ between them,” the top court had then said. It had then also observed that this behaviour of the banking sector regulator of denying information under RTI would “only attract more suspicion and disbelief in them”. 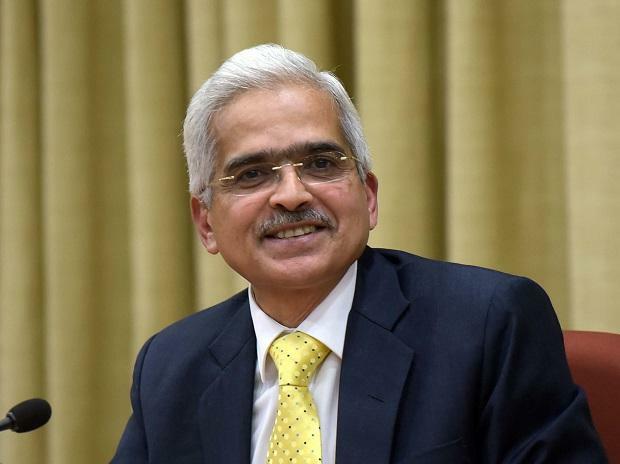 Later in February 2016, the top court had asked the RBI to give a list of companies which were in default of loans worth Rs 500 crore or more and whose loans had been restructured under the corporate debts restructuring scheme by the banks or financial institutions. RBI’s Annual Financial Inspection (AFI) focuses on statutorily mandated areas of solvency, liquidity and operational health of the bank. It covers areas like capital adequacy, asset quality, management, earning, liquidity and system and control. With drive to clean-up bank balance sheets, RBI’s reports have identified some corporate stressed accounts and asked banks to treat them as Non-Performing Assets. Banks have had to make immediate provisions for them. AFI is part of banking regulator’s supervisory mandate with on-site inspection of banks on an annual basis. Besides the head office and controlling offices, certain specified branches are covered under inspection so as to ensure a minimum coverage of advances. The compliance to the inspection findings is followed up in the usual course. The top management of the RBI engages with bank managements highlighting concerns that need immediate rectification, and draw up an action plan, that can be monitored.